A big $300/$600 Pot Limit Omaha game broke out on Full Tilt Poker earlier this morning, involving some of the biggest names in the poker world. 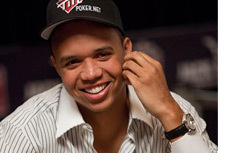 Phil Ivey is currently the big stack at the table, as he is sitting on over $560k thanks to a very large $477k pot that was won against Tom "durrrr" Dwan and "cadillac1944". The board ran out 10c-7h-4d-7d-9h, giving Ivey Aces and Sevens to take down the $477,061 pot. Unfortunately for "Urindanger", the board ran out 5s-2d-9h-2h-4h, giving "cadillac1944" trip Twos and the $244,398 pot. -Patrik Antonius tripling up in a massive pot against "cadillac1944" and "URnotINdanger2". Antonius was first to act and pushed the rest of his stack ($77,488.50) into the middle of the table. "URnotINdanger2" was next to act and pushed all-in as well for over $200k. "cadillac1944", who had about $143k left in his stack, elected to make the call as well, creating a total pot of over $450k. The turn brought the 7d, giving "cadillac1944" trip Sevens and the lead in the hand. The river brought the Ad, giving Antonius the full house (A-A-A-7-7) and the $326k main pot. "cadillac1944" won the $129k side pot against "URnotINDanger2" with his Trip Sevens. -Patrik Antonius winning a $458k pot against Phil Ivey and Di "Urindanger" Dang. 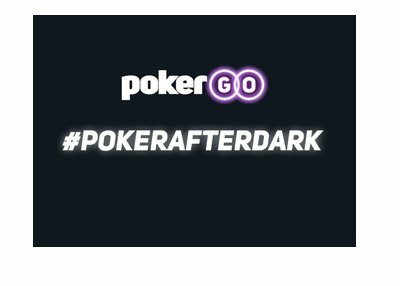 "Urindanger" had flopped a set of Fours, Antonius had a pair of Aces and the nut flush draw, while Ivey had an inferior flush draw and a gutshot straight draw. The turn brought the 9h, giving Antonius the nut flush. Ivey was down to one out (the 8h for the straight flush), while "Urindanger" would need the board to pair (except for an Ace) to take down the pot. The river was the harmless 2d, and Antonius was shipped the very large $458,301 pot. The players are still at it as I write this. 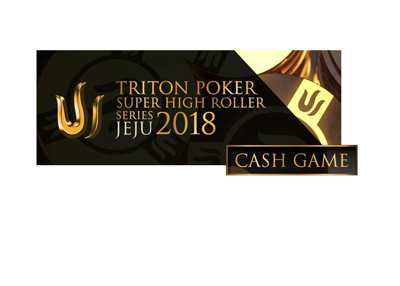 It's been a while since there has been an uncapped 6-Max PLO game on Full Tilt Poker that has involved such big names, so you may want to check it out.